The Rocky Mountain Elk Foundation believes that Hunting Is Conservation. Early American leaders like Theodore Roosevelt shaped a set of ideals now known as the North American Model of Wildlife Conservation. They declared that wildlife belong to all of us. That every citizen is entitled to hunt and fish. And that science-based, state-regulated hunting would drive wildlife conservation and management. Today, the U.S. has the most successful system in the world. And no one does more to uphold it than hunters. The Houston Chapter is in its 32nd year of operation and last year ranked #15 nationally with a total net revenue in excess of $125,000 from its Banquet. The Chapter also continues to rank among the top fifteen chapters in the nation for total net contribution to RMEF funding of in excess of $2.5 million dollars. Texas has a been a standout contributor to RMEF this past year with 2 chapters ranked in the top twenty-five. These funds have helped the RMEF to protect or enhance more than 7 million acres of wildlife habitat and reintroduce elk to historic ranges around the country. Clearly, these goals could not have been achieved without the generous support of the Houston area RMEF members. The Houston Chapter ranks among the top fifteen chapters in the nation for its support of the mission. These funds have helped the RMEF to protect or enhance vast tracts of land, reintroduce elk to historic ranges, and assure future generations of the opportunity to appreciate the noblest of North America’s big game species. Please plan on joining us this year on May 4th for our 32nd fundraising banquet. This is a much more casual affair that is fun for the whole family. Since 1984, the RMEF and its partners have conserved or enhanced more than 7.3 million acres of North America’s finest elk country. As a hunting community, we need to work together to protect and preserve for future generations. 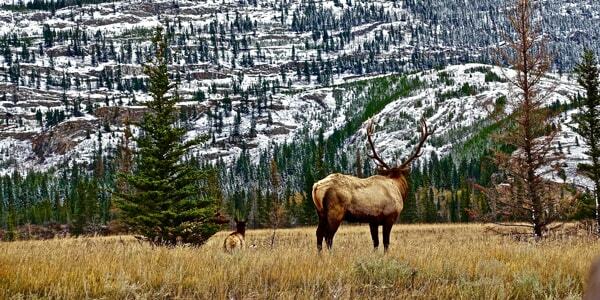 Your support helps fund our conservation and hunting heritage efforts across North America’s elk country. All memberships include a subscription to Bugle magazine, invitations to local fundraising events and other membership benefits. 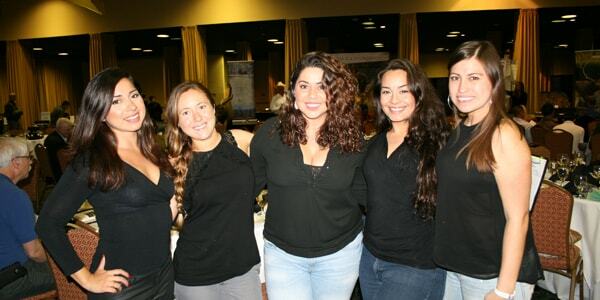 The Houston Chapter of RMEF has multiple ways for you to get involved. We are always looking for volunteers to help. 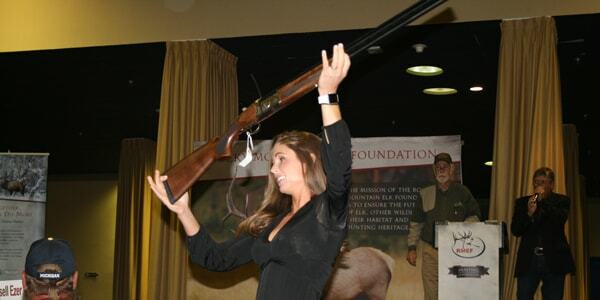 Our local hunter community is so crucial to the success of RMEF Houston. We have several areas we could use your help and support; we are always welcoming new members and volunteers. Click the link below to start your Rocky Mountain Elk Foundation membership. Proudly powered by WordPress | Theme: Thinker by Thinker Web Design.